Excellent finance deals available even with £0 deposit. Drive away same day - with no extra admin fees! Comes with 3 months warranty with WMS Group (with options to extend to 12m, 24m, 36m). Part exchange welcomed! Serviced 5 times with Audi dealer with last service done at 116260 miles. 4 new Pirelli P-Zero tyres changed on 23/07/18. MOT until 02/08/19. Spare key included. 128 point check done with AA. 3 owners. 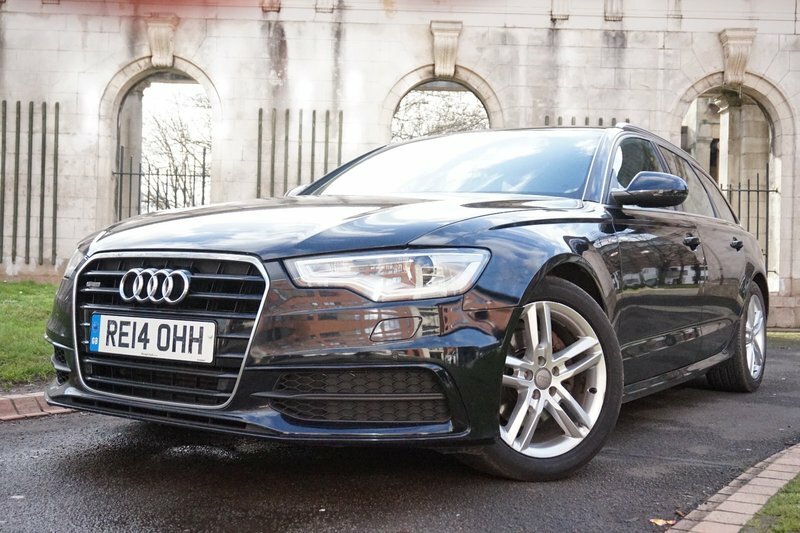 This car comes with Audi MMI Navigation, Valcano Leather Seats with S-Line Embossed Logo, Heated Seats, Cruise Control, DAB Radio, Audi Parking System Plus - Aid and Visual, 18" Alloy Wheels, Keyless Engine Start, Bluetooth Interface, Auto Electric Tailgate.